The Lord Leonard and Lady Estelle Wolfson Foundation has generously supported access and education programmes at the British Museum since 2014. In September 2016 the Foundation awarded the Museum a grant of £90,000 over three years to support Phase II of the Access and Education Programme from 2017 to 2020. 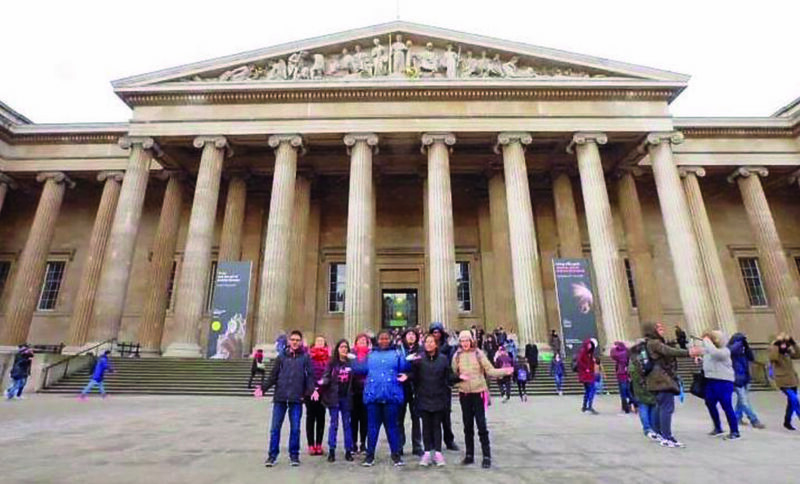 This grant allows the British Museum to develop an ongoing offer of activities and workshops for children and adults with Learning Disability and/or Autistic Spectrum Disorder (LD/ASD).